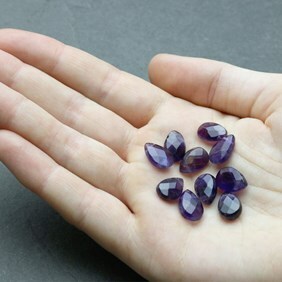 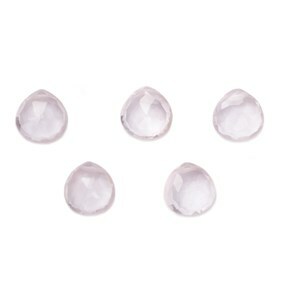 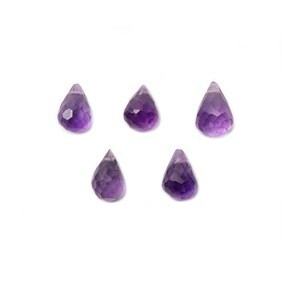 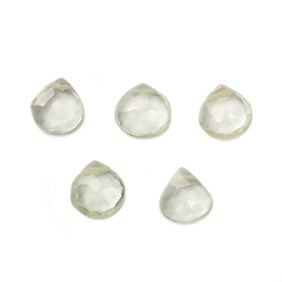 Gorgeous amethyst faceted teardrop briolette beads, approximately 12x8mm. The facets of these beads really allow the deep purple of the amethyst to be shown off in its glory, the shape makes them the perfect bead for making earrings. 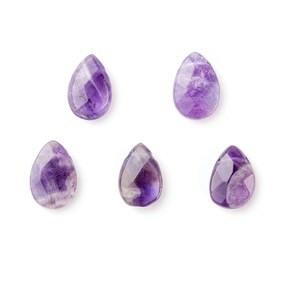 They're drilled across the point so can be wire wrapped easily. 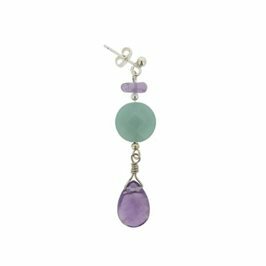 Learn how to wire wrap briolette beads click here. 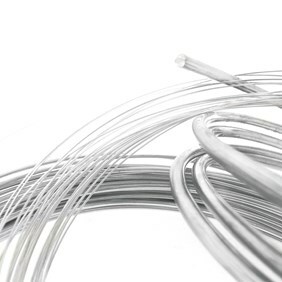 Hole size: approx 0.3mm although the holes do vary and a more suitable diameter wire may be necessary.